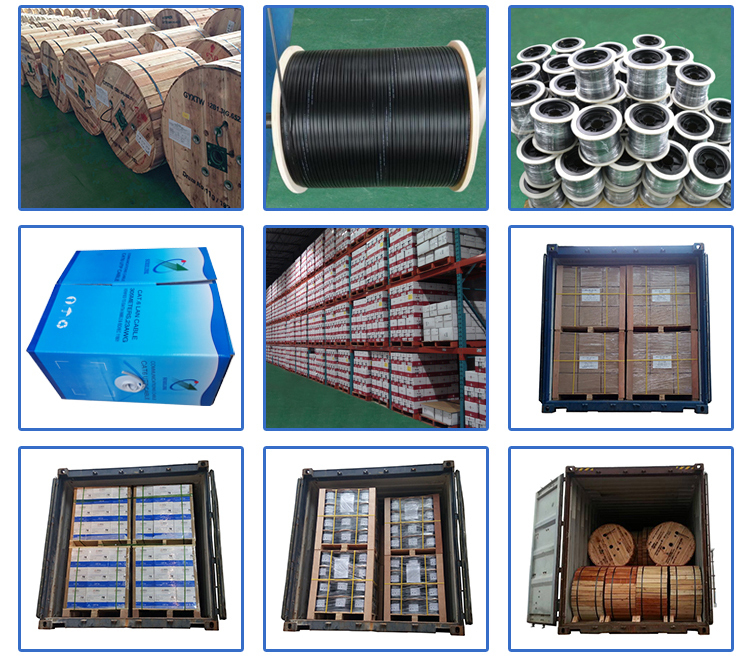 Each conductor shall be consist of a solid wire of annealed A grade 99.9% pure copper. 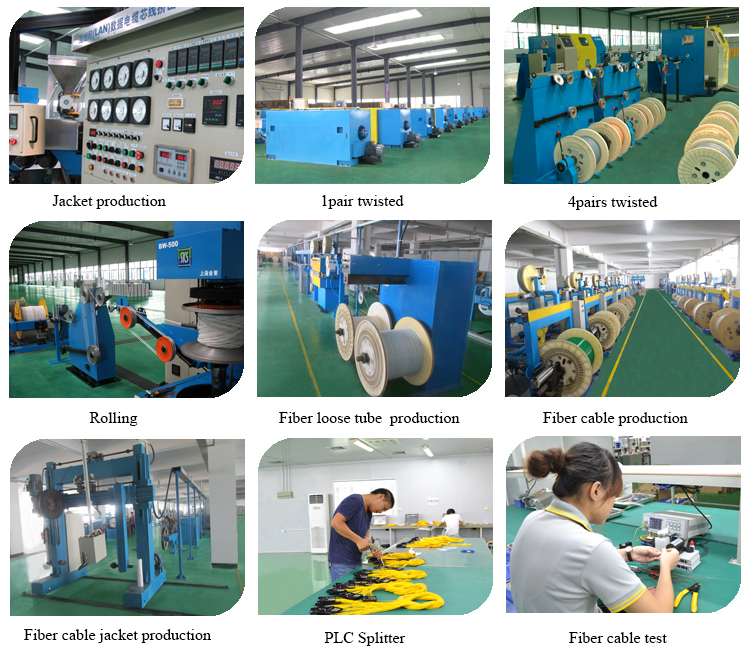 Steel bearer wire shall be fully galvanized to avoid corrosion, having the following parameters. 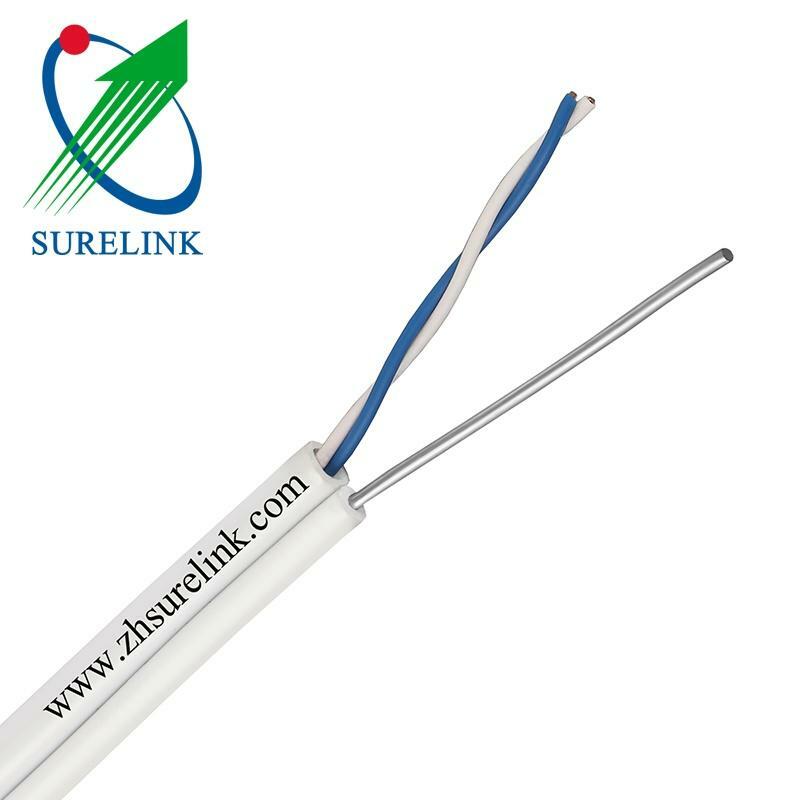 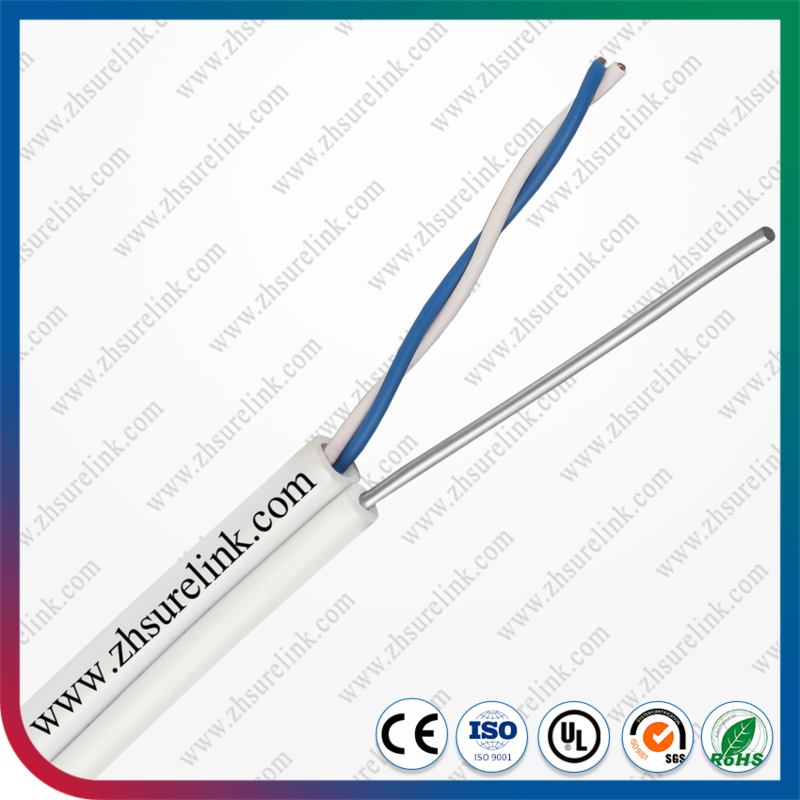 Insulated Copper conductors and the steel bearer wire shall be uniformly covered with black Polyvinyl Chloride (PVC) of high density. 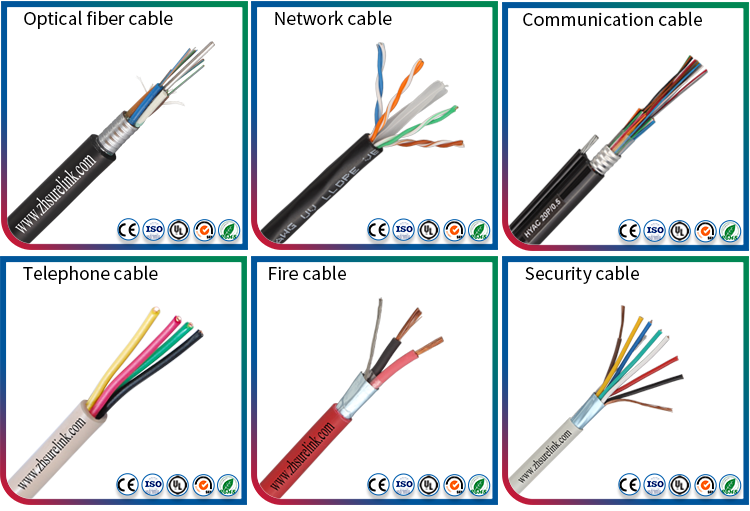 The PVC shall be made weather proof by addition of carbon black to be 2% by the weight of the PVC compound.